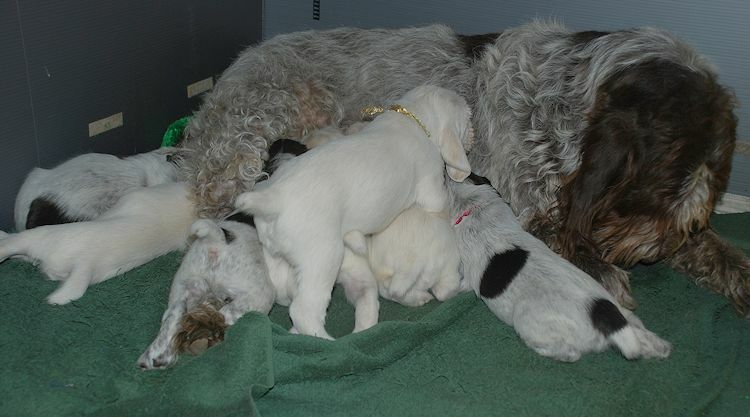 Cara and Orso's litter arrived on March 6, 2013 during a snow storm! Pictures of the pups can be seen on my Facebook page. 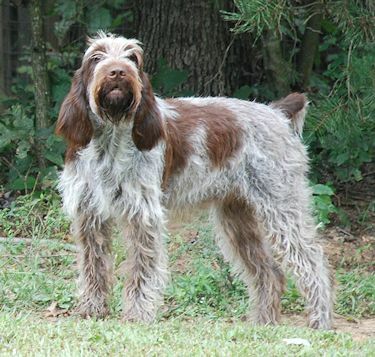 A lot of attention is given to the selection of the right breeder, one that is responsible and truly has the best interest of the breed as a priority in their program. The puppy buyer also has a responsibility to the breeders they are working with and have requested to be on their puppy list, and I would like to address that here. 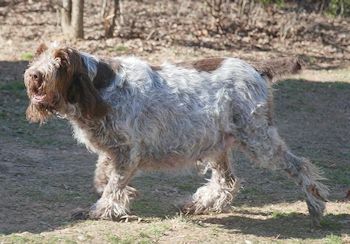 Too often, when the breeding has occurred or the litter is on the ground, the breeder contacts their puppy list people to find many have obtained a pup elsewhere, are opting for another breed, or simply do not respond. 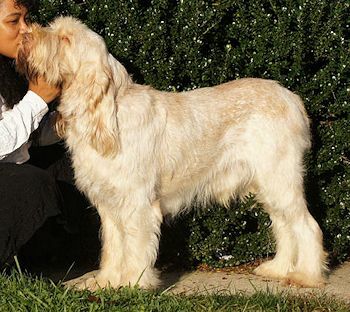 Many breeders base their breedings on the number of people that they have waiting for a pup. These breeders expend a lot of money, sweat and tears to produce a litter. Please show courtesy to these breeders and let them know as soon as you decide you will not be getting a pup from them. This gives them a chance to fill your slot with another interested person.